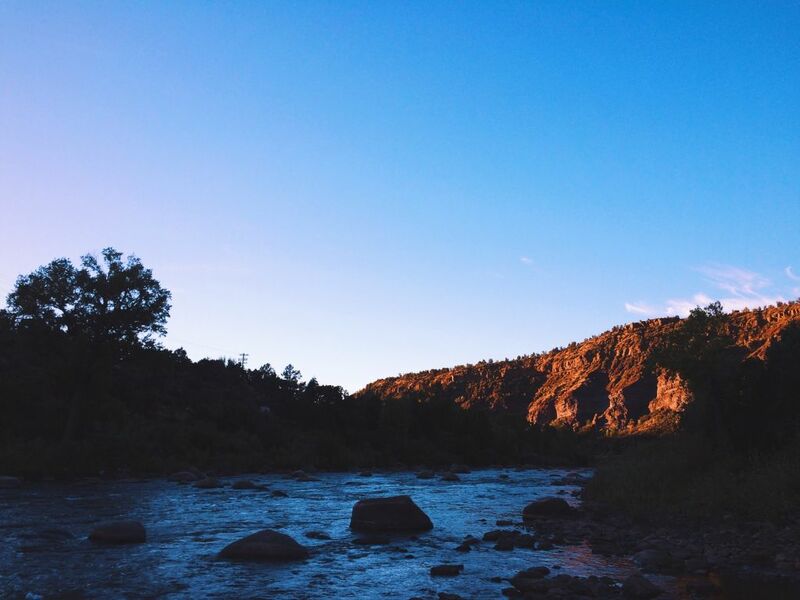 The Animas River is a river that holds a special place in our hearts. 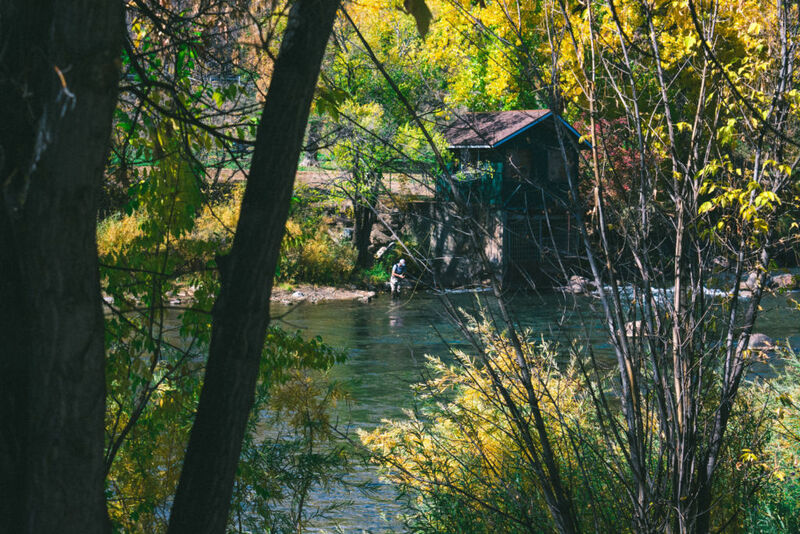 With an ease of access (it is only two blocks away), pristine beauty, and the opportunity to hook into a large brown on any given day; the Animas is our home water. 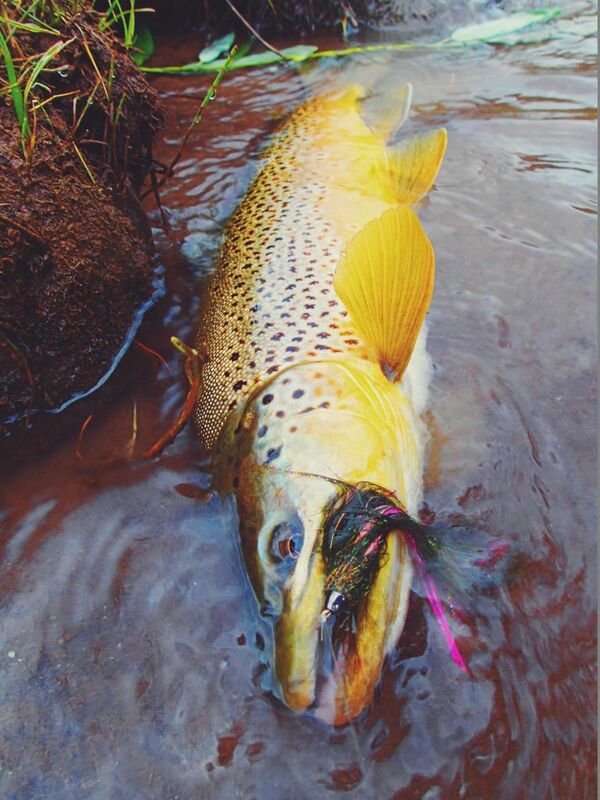 However, “the Animal”, as we like to call it, can also be a river fraught with quirky fish and difficult wading. 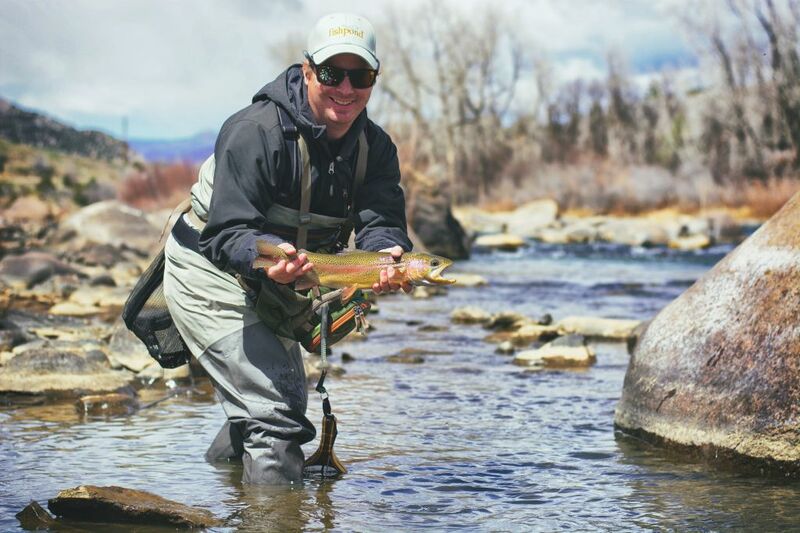 While beginners and experienced anglers alike may find the Animas a tough nut to crack; it is a river that will teach you in the finer points of fly angling. 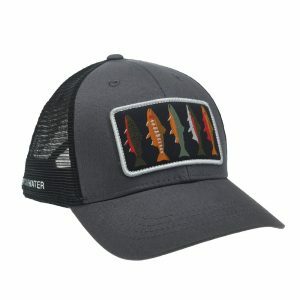 With trout of the Quality Water section averaging 16 to 18 inches and a good number of trout in the trophy range of 20 inches plus that call this river home; a shot at a true trophy trout is not out of the question. 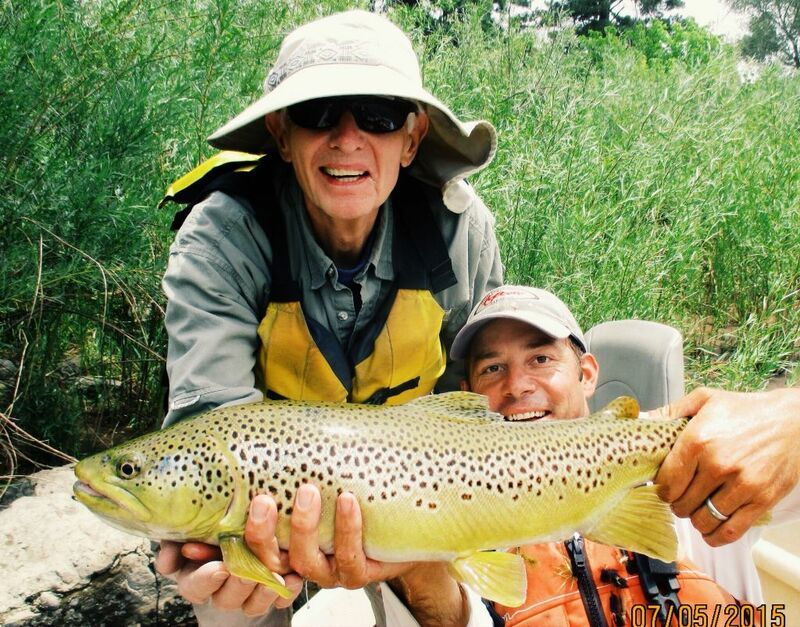 Duranglers’ 30 plus years of fishing and guiding the Animas has taught us a thing or two about chasing trout on our home water. Let us teach you the in’s and out’s of this famous southwest watershed. Thanks to the ease of access, the diversity of the fishery, and the location; we can accommodate half-day and full-day trips of a variety of flavors. 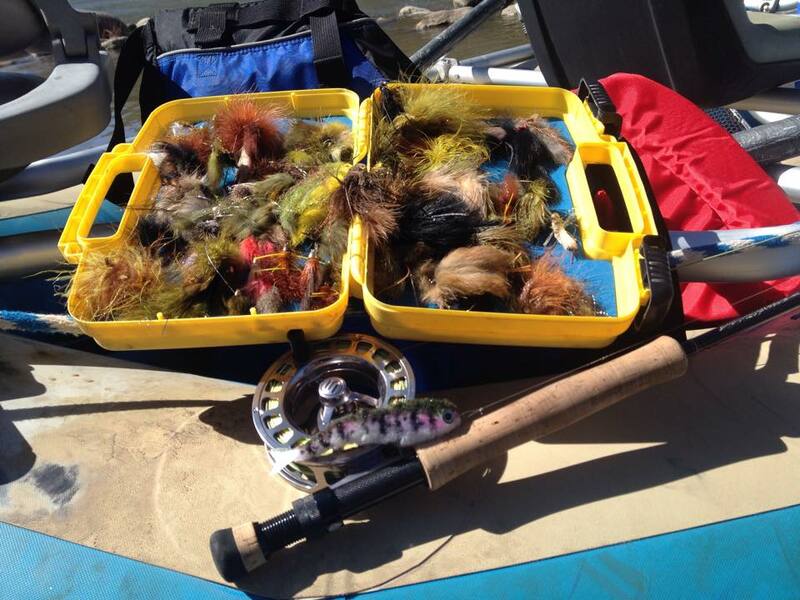 Animas River guide trips via raft or drift boat is an exciting and fast-paced way to experience fly fishing. 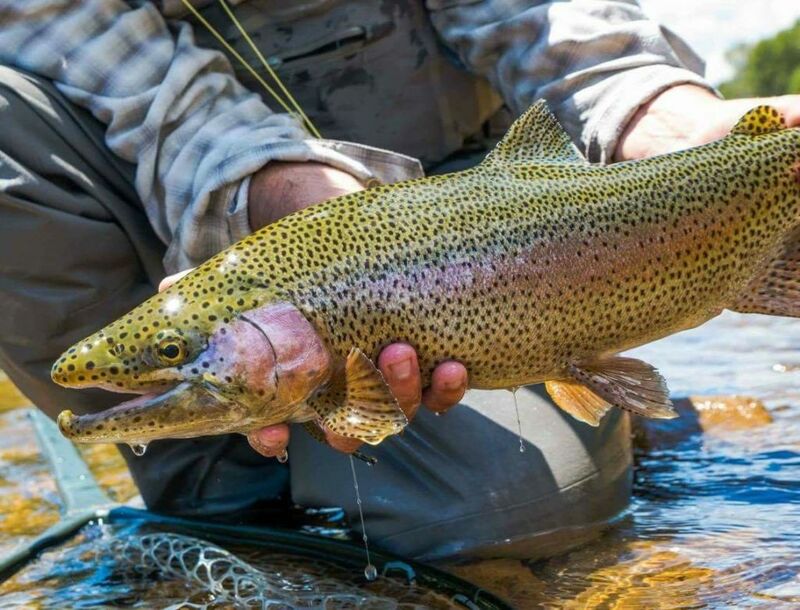 Quick, one-shot casts and precise line handling are a must as you may only get one opportunity at these fish. Depending on flows, we are usually floating the Animas from late spring through midsummer, but that season can be extended in either direction depending on snowpack and weather conditions. 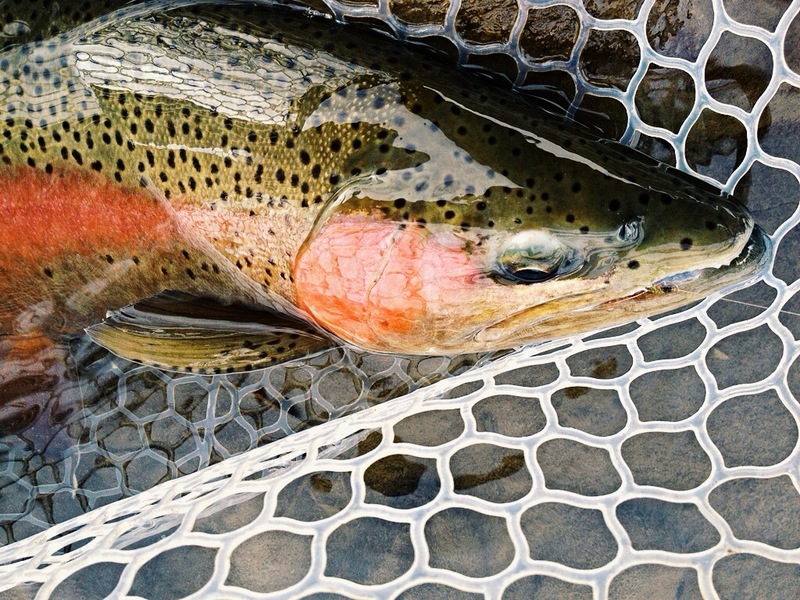 Spring sees us throwing big streamers to predatorial brown and rainbow trout, while the summer is dry fly time. 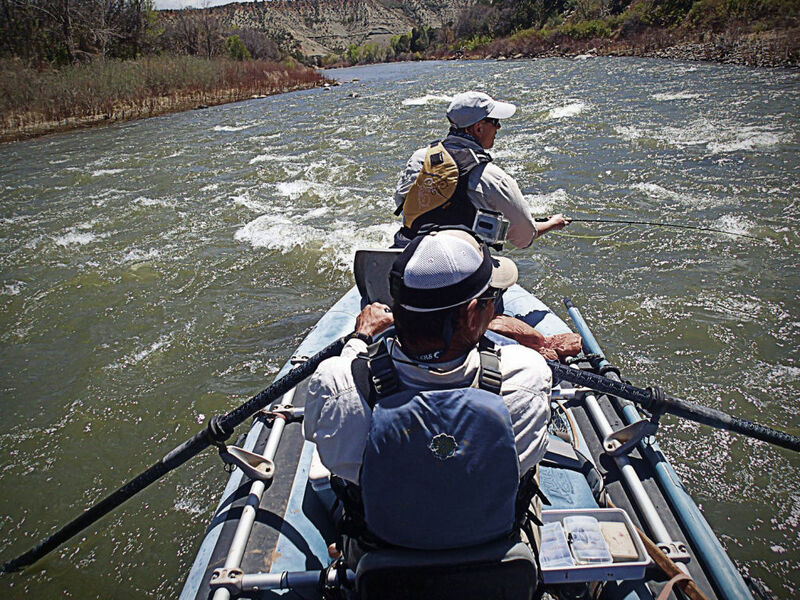 The bulk of public access is right through town, however, we also run many float trips in the Animas Valley north of Durango and south of town through private water. 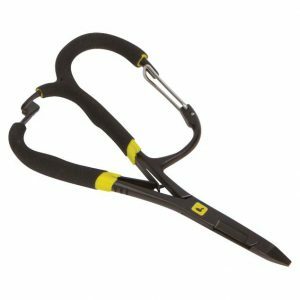 The town stretch, as well as the southern private water, is classic western freestone water fishing full of deep pockets and swift runs. 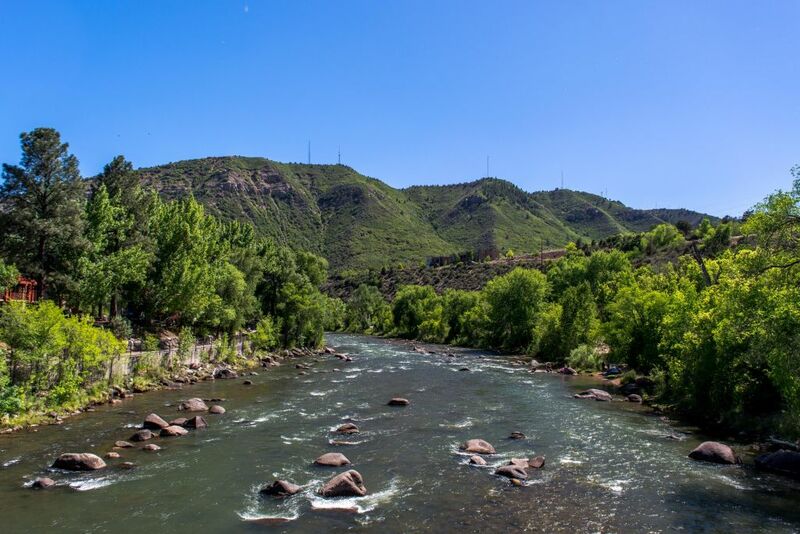 North of town, the Animas valley is quite different with a meandering feel of oxbows and slower currents. The valley float is available in full day only where anglers are treated to beautiful views and excellent fishing. In town, we can accommodate a full day as well as half day float trips. 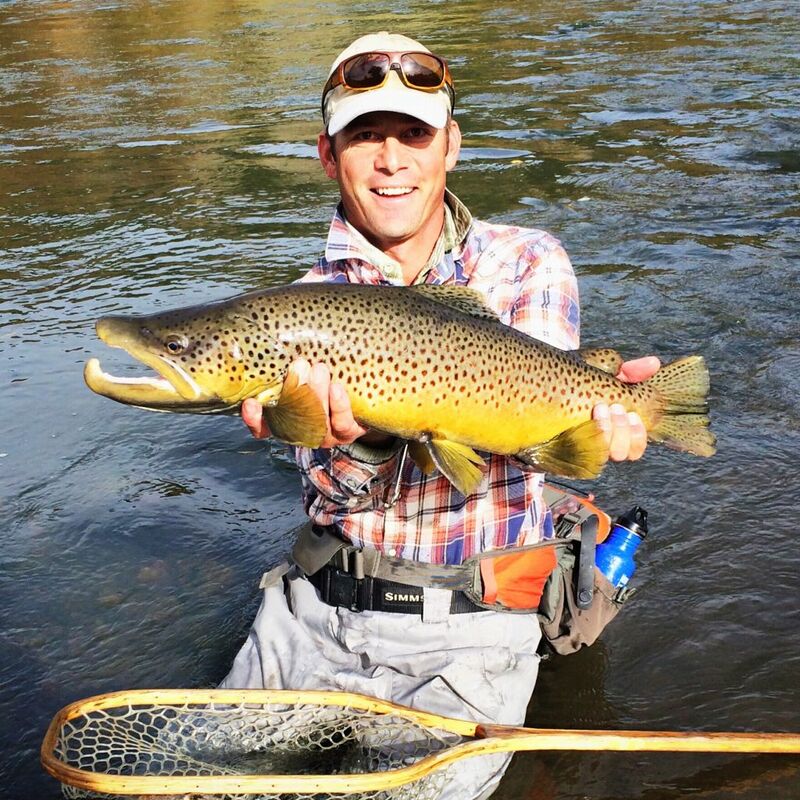 While float trips are fast-paced and exciting, wade trips on the Animas river offer a different vibe. 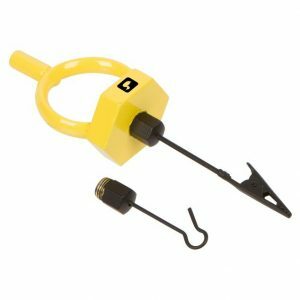 Wade trips will give anglers the chance to stalk and fish to actively feeding fish with a fly rod. 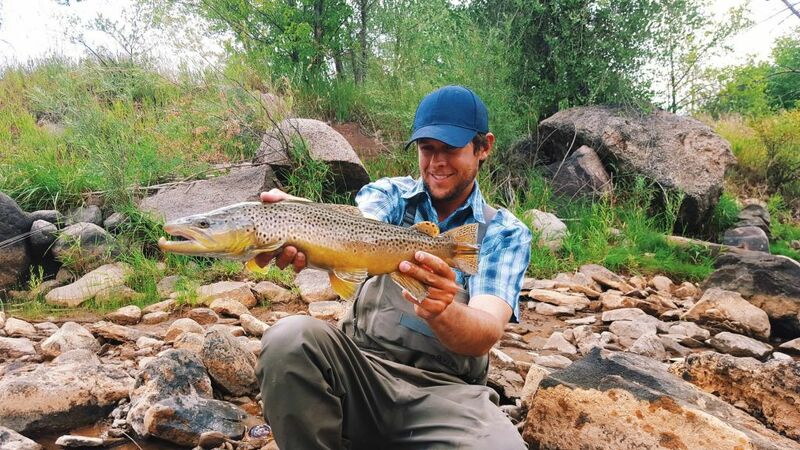 Wade fishing on the Animas is not easy due to the tough terrain and diverse temperament of our local trout. 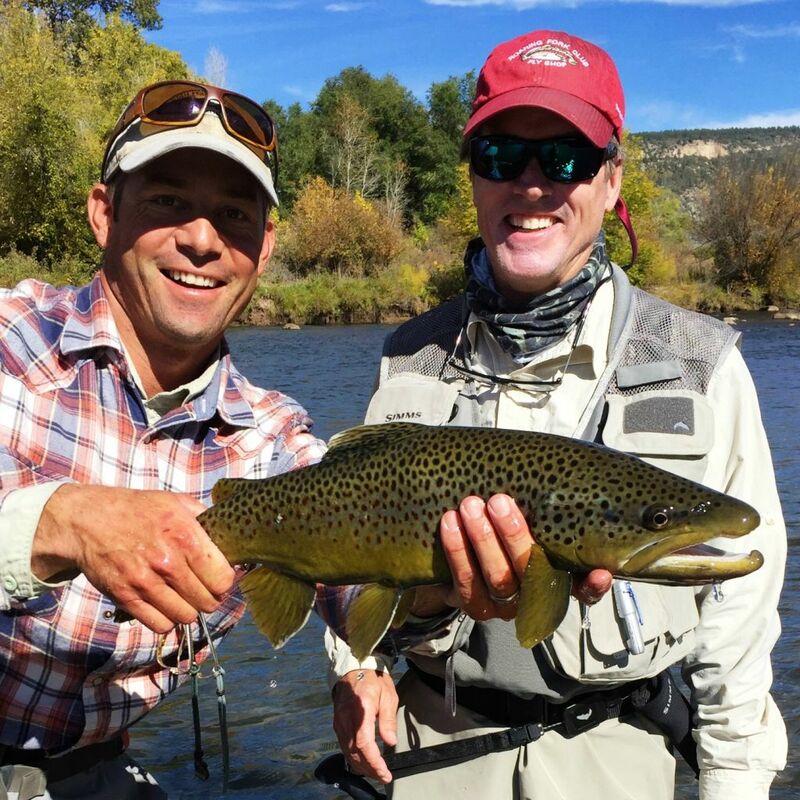 Though it is not easy, a wade trip is quite rewarding when coupled with the nature of Animas river trout. 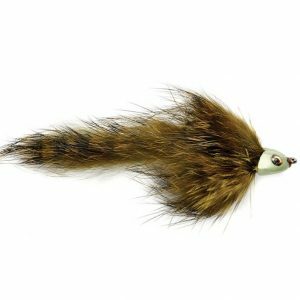 These fish can be very skittish one day and quite aggressive the next, which makes for a unique experience where anglers will hone their stalking and fly presentation skills. 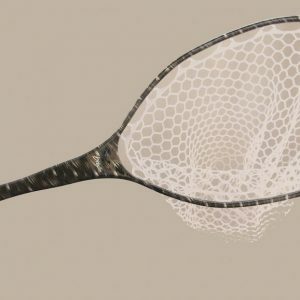 The Animas may change everything you thought you knew about fly fishing and will make you a better angler. Our wade guides are the best in the game and will be able to help you shorten the learning curve (and hunt some large brown trout too). The Durango-Silverton Narrow Gauge Railroad has a fame all it’s own, and is one of the main attractions here in Durango for visitors. Which is why incorporating fly fishing with a trip on the Durango-Silverton Narrow Gauge Railroad is an experience not found anywhere else! The railroad parallels the Animas River from Durango to Silverton and is the easiest way to access the upper Animas canyon. In fact, the only other way to get to the canyon is miles of hiking or on horseback. Fishing this section is much like fishing our high mountain creeks: attractor dries and nymphs fished to opportunistic trout. With this limited access comes stunning views and a solitude that is hard to beat. This is a very unique experience, so give us a call or shoot us an e-mail for more details on this fantastic trip! 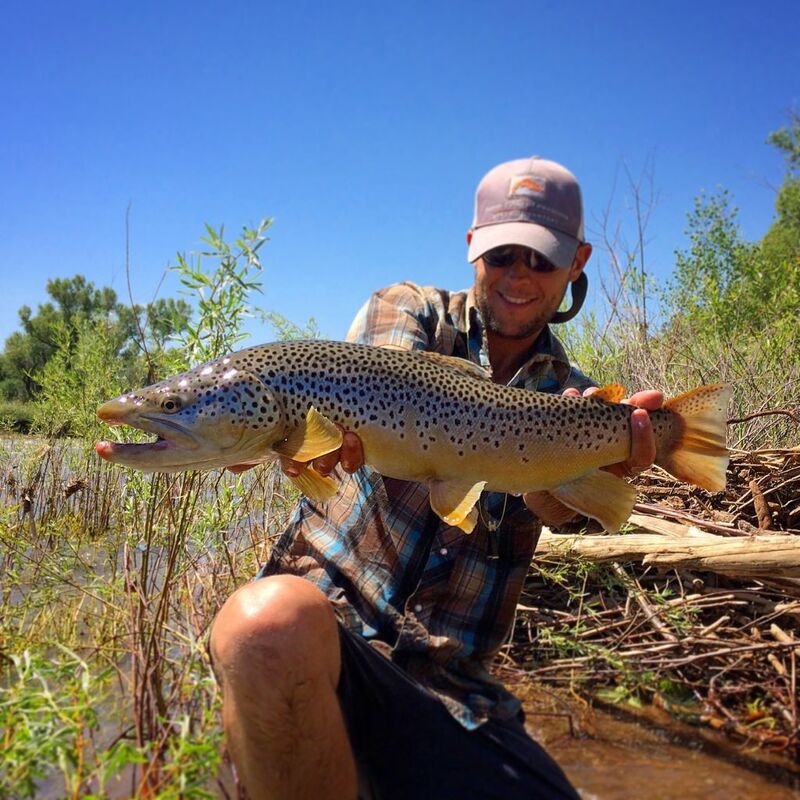 Call at 1-888-FISH-DGO or e-mail us at [email protected] to book a trip on the famed Animas River today!